WHO’S GOT A NEW ALBUM? BETTY, THAT’S WHO! Australian pop darling Betty Who has confirmed that her new album, simply entitled ‘Betty’, will land in February. After parting ways with her label Sony post her sophomore album, Betty’s going this one on her own as a proud independent pop artist. All the more reason to love. And while the release of the new album is still three months away, we’re lucky enough to have been gifted its lead single ‘Between You & Me’ (cover pictured above) as a little hors d’oeuvre. “I wanted ‘Between You & Me’ to come first because it felt so reminiscent of my early singer-songwriter days,” Betty reveals. “When I listen to it, I imagine that 15-year-old me would love this song. As we’ve mentioned before, Betty’s lost none of her pop spark in the transition from major label to indie artist. All the more reason to love and support what comes next. 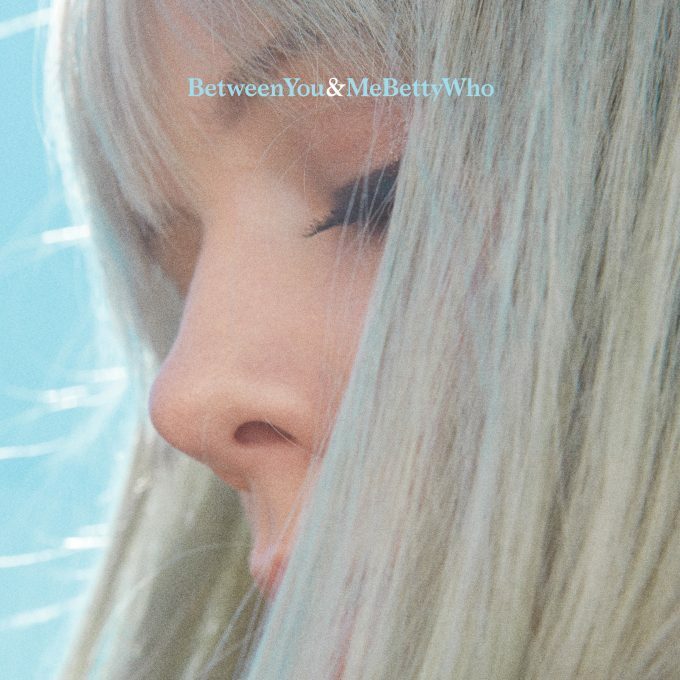 ‘Between You & Me’ is out now; ‘Betty’ lands at retailers everywhere on Friday February 15.